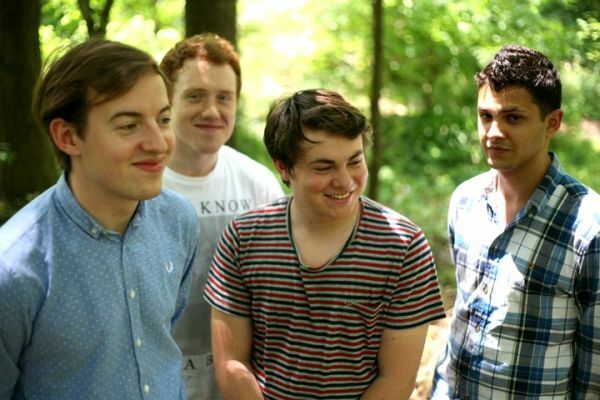 English indie rockers Bombay Bicycle Club have been putting in some heavy touring hours since releasing their third LP, A Different Kind of Fix, last year. Since the start of oh-twelve, they’ve hit everywhere from Tokyo to Mexico City, and they’re showing no sign of slowing down. 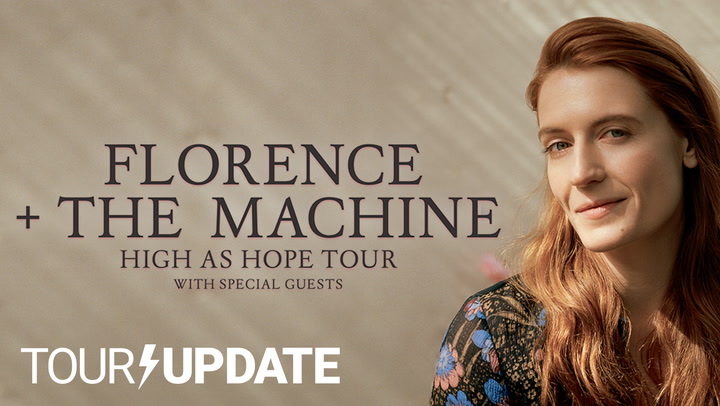 A summer tour and mass of fests – from Pinkpop to T in the Park to Lollapalooza to the inaugural Firefly – is already on their docket, and now they’ve added a fresh leg of North American dates for this fall. Their complete tour schedule is below. Before you take a look, peep an exclusive premiere of Bombay Bicycle Club’s North American tour video diary. Directed by Era Trieman, the clip is the first in a three part series documenting the band’s life on the road.